A group of US-based Iran experts – including academics, former political prisoners and former officials – is writing to Hillary Clinton, secretary of state, to urge her not to remove an Iranian exile group from the US list of foreign terrorist organisations. 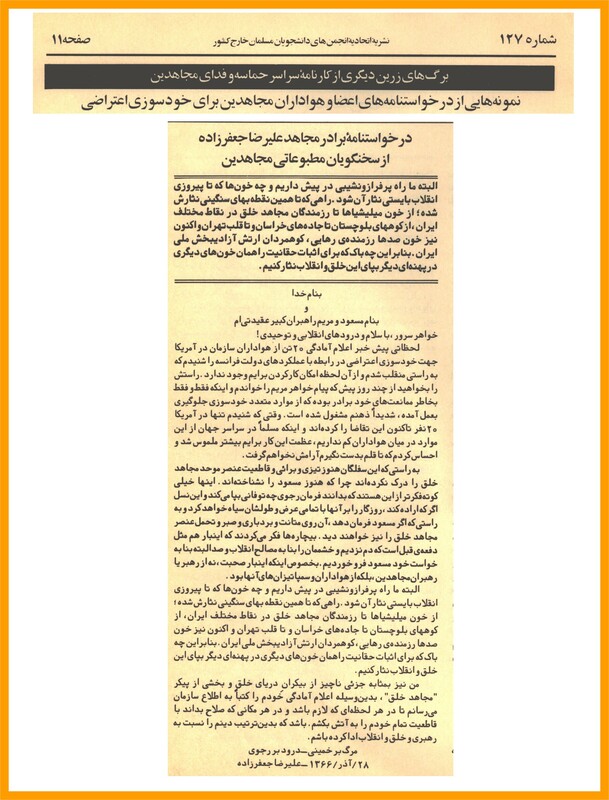 The letter is an attempt to counter an aggressive lobbying campaign by supporters of the Mujahedin-e Khalq, or People’s Mujahideen of Iran, to be taken off the list a decade after it renounced violence. 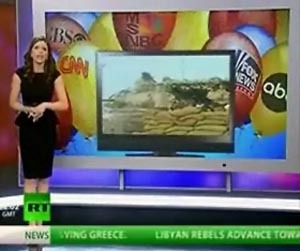 The experts contend that delisting the MEK would be a huge blow to the pro-democracy “green movement” that formed in Iran during the 2009 presidential election, which Mahmoud Ahmadi-Nejad is widely viewed as having stolen. Months of protests followed but the movement has since lost its momentum. “Removing the MEK from the foreign terrorist organisation list and misconstruing its lack of democratic bona fides and support inside Iran will have harmful consequences on the legitimate, indigenous Iranian opposition,” the 37 experts say in the letter. The signatories include John Limbert, head of Iranian affairs in the state department until recently and one of the diplomats held hostage during the 1979 siege of the US embassy in Tehran; Paul Pillar, a former US intelligence agent now at Georgetown University; Trita Parsi, head of the National Iranian American Council; and Hadi Ghaemi of Human Rights Defender. The state department is expected to rule this month on whether the MEK will be removed from the list, which also includes al-Qaeda and Hizbollah. The UK removed the MEK from its list in 2008 and the European Union in 2009 after courts found no evidence of terrorist actions since the MEK renounced violence in 2001. It won more than 20 battles in courts across Europe as it sought to be delisted there. A Washington DC court last year ruled that the MEK had been denied due process during its last appeal to the Bush administration to be taken off the list and ordered the state department to reconsider the request. But many US analysts agree with the signatories that delisting the MEK would be a setback for Iran’s grassroots opposition. 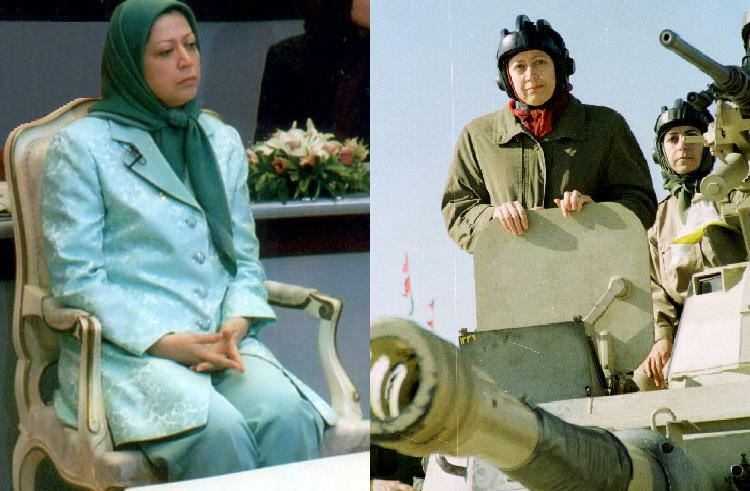 The MEK presents itself as Iran’s main opposition group but is widely reviled in the country for supporting Saddam Hussein during the 1980s Iran-Iraq war and his crackdowns on the Shia population in Iraq. But supporters say there is no longer any justification for keeping the group on the list. 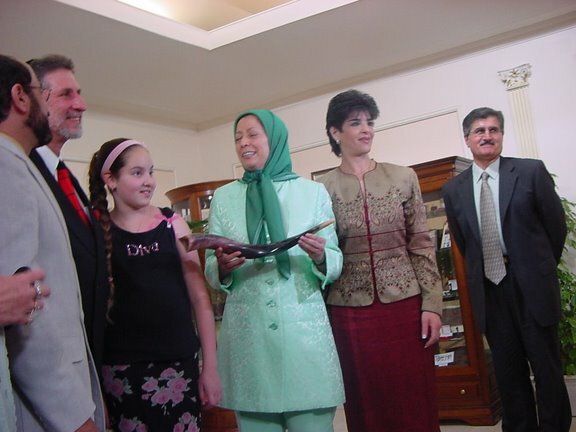 “The MEK has halted all military activity since 2001, renounced violence and condemned terrorism in all its forms in 2004, handed over all its weapons voluntarily to the United States in 2003,” said Ahmad Moein, executive director of the Iranian American Community of Northern California, a group that supports the MEK. The MEK could now lead a viable alternative to the current Iranian regime, he said. “We support the aims of MEK for the establishment, through the electoral process of a democratic, secular, non-nuclear republic that is at peace with all its neighbours,” Mr Moein said. We the undersigned would like to convey our concern regarding the potential delisting of the Mujahedin-e Khalq Organization (MEK) from the U.S. Foreign Terrorist Organization list, and its false claims to be “Iran’s main opposition” with a base of popular support in Iran. 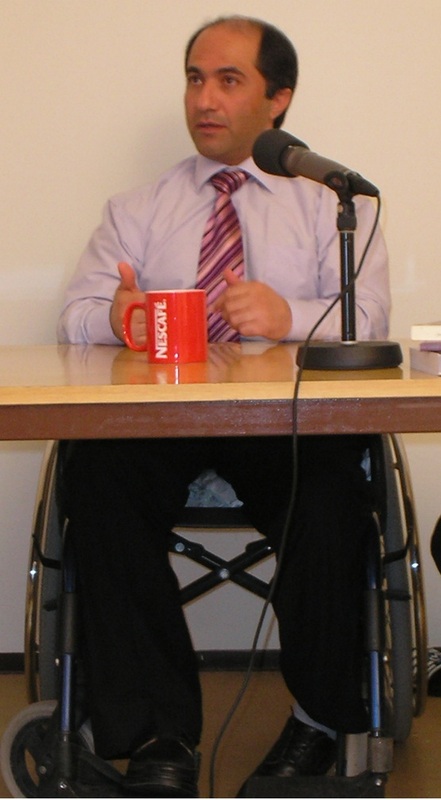 The MEK has no political base inside Iran and no genuinesupport among the Iranian population. 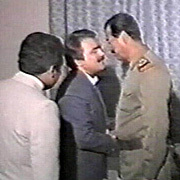 The MEK, an organization based in Iraq that enjoyed the support of Saddam Hussein, lost any following it had in Iran when it fought on Iraq’s behalf during the 1980-1988 war. Widespread Iranian distaste for the MEK has been cemented by its numerous terrorist attacks against innocent Iranian civilians. Since Saddam Hussein’s ouster, the MEK’s ability to maneuver in Washington and Iraq now depends almost entirely on the uneven enforcement of existing U.S. laws concerning Foreign Terrorist Organizations. 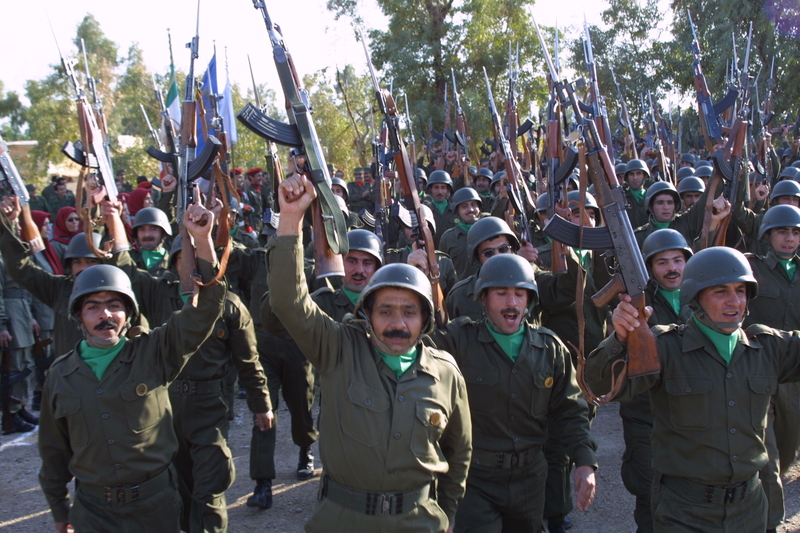 Removing the MEK from the Foreign Terrorist Organization list and misconstruing its lack of democratic bona fides and support inside Iran will have harmful consequences on the legitimate, indigenous Iranian opposition. We urge the U.S. government to avoid conflating a designated Foreign Terrorist Organization with Iran’s Green Movement as the Iranian people continue their struggle for democracy and human rights.